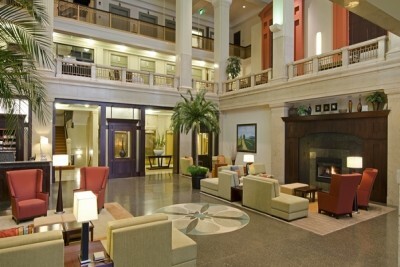 Stay in the heart of downtown Indianapolis next to Monument Circle during the Indy 500 weekend with roundtrip transportation included. Arrive at the Indianapolis International Airport (IND). Flight cost is not included in our travel package but can be purchased separately. A hassle-free airport shuttle is provided in your package. 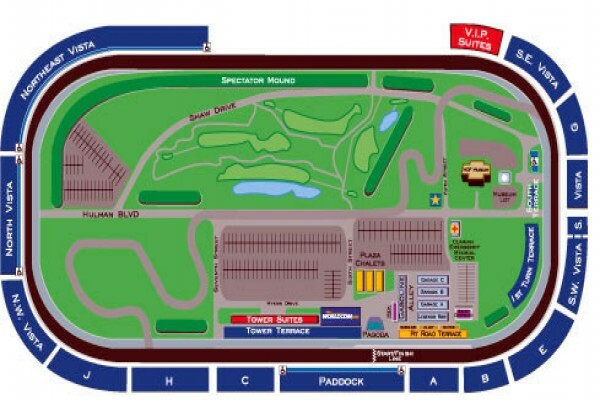 May 25, 2019: Legends Day, Drivers Meeting, and Parade Day! At the track, it's Legends Day from 8:45am-6:30pm. Festivities include Rookie Chat at 9am, the full field of Driver Autographs at 9:30am, Vintage Car Laps 10:30am-11am, The Drivers Meeting 12:30pm-1:30, and a legendary driver will be appearing for a Q&A from 3pm-4pm. This can be added on for an additional cost. The 500 Parade Festival is downtown. It includes the full field of qualified drivers, marching bands, and local entertainment. You will have access to a private room on the second floor of the hotel to view the parade. 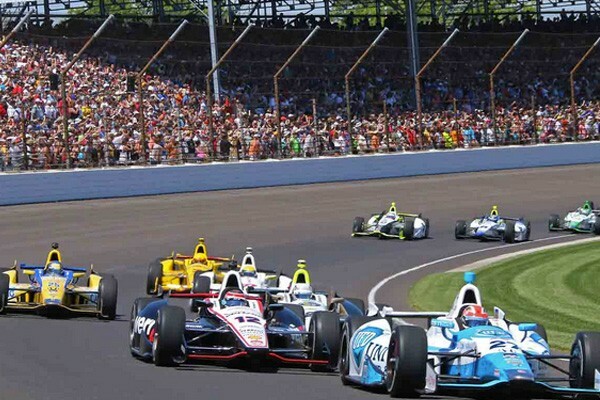 May 26, 2019: Indy 500 Race Day! Proceed to your reserved shuttle to the track. Transportation is at 8am. 12 noon The start of the Indianapolis 500! Shuttle service will run for 2 hours after the conclusion of the race. Before you check-out, enjoy a hearty breakfast. Enjoy your transfer back to the Indianapolis Airport. Take a tour of the Garage Area on Saturday with possible driver appearances.